TechInAfrica – A Nigerian leading e-commerce platform, Jiji, has announced that it acquires OLX subsidiaries including OLX Nigeria, OLX Ghana, OLX Kenya, OLX Tanzania, and OLX Uganda. By doing this, the e-commerce platform will add more users from OLX’s users. “We extend the warmest welcome to OLX’s users to Jiji and look forward to transforming the online retail experience in Africa as the region continues to transform itself economically and technologically,” said Anton Volyansky, Co-Founder and CEO of Jiji. Meanwhile, General Manager of OLX for the Middle East and Africa, said, “With our focus on accelerating the growth of other markets, now is an opportune time to sell our interests in these markets. 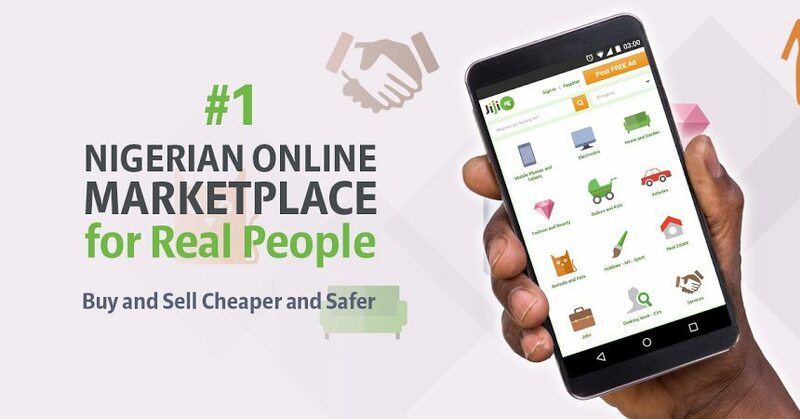 Jiji has a big market in Nigeria with over 6 million active users and 50,000 merchants who have listed one million product items on the platform. Meanwhile, OLX which gained prominence in Kenya had closed its operation offices in Kenya and Nigeria. By it is being acquired by Nigerian’s Jiji, it means that it has become a part of it, including its users and sellers.